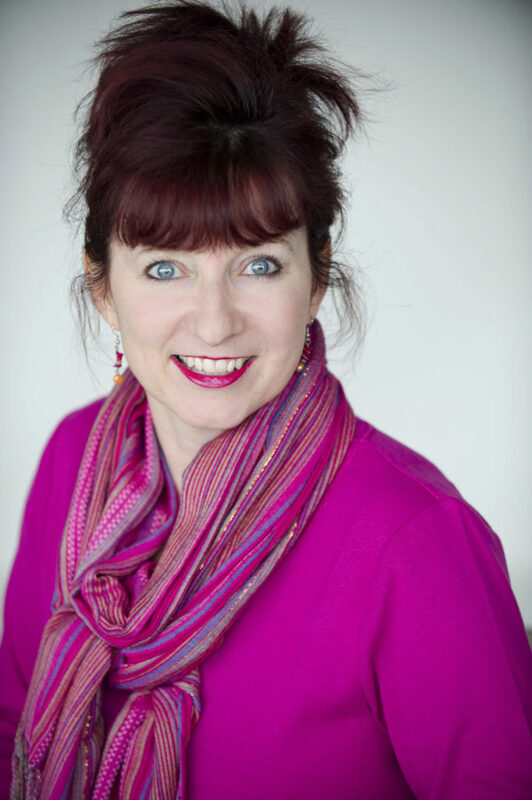 Today I am part of the Blog Blitz for Sue Wickstead’s children’s picture book Jay-Jay the Supersonic Bus! 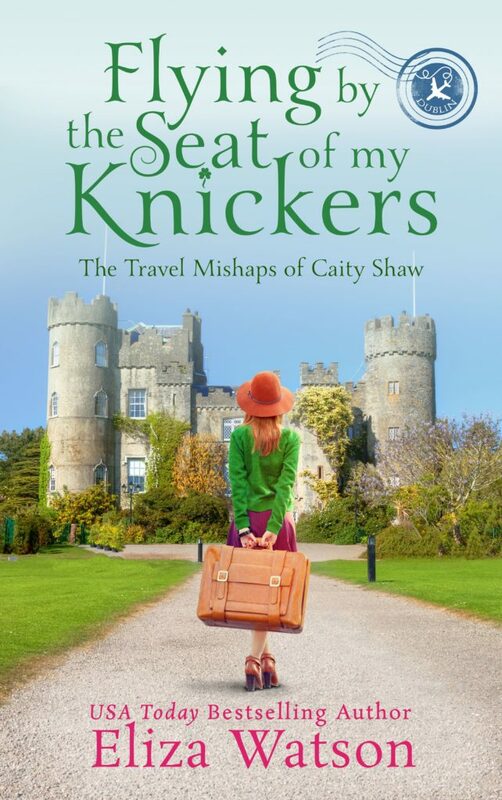 I am sharing my 5 star review. 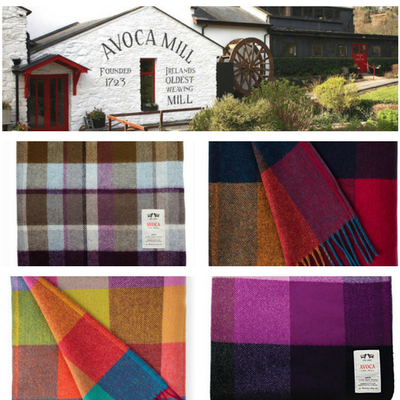 For those of you in the UK there is also a giveaway going on! 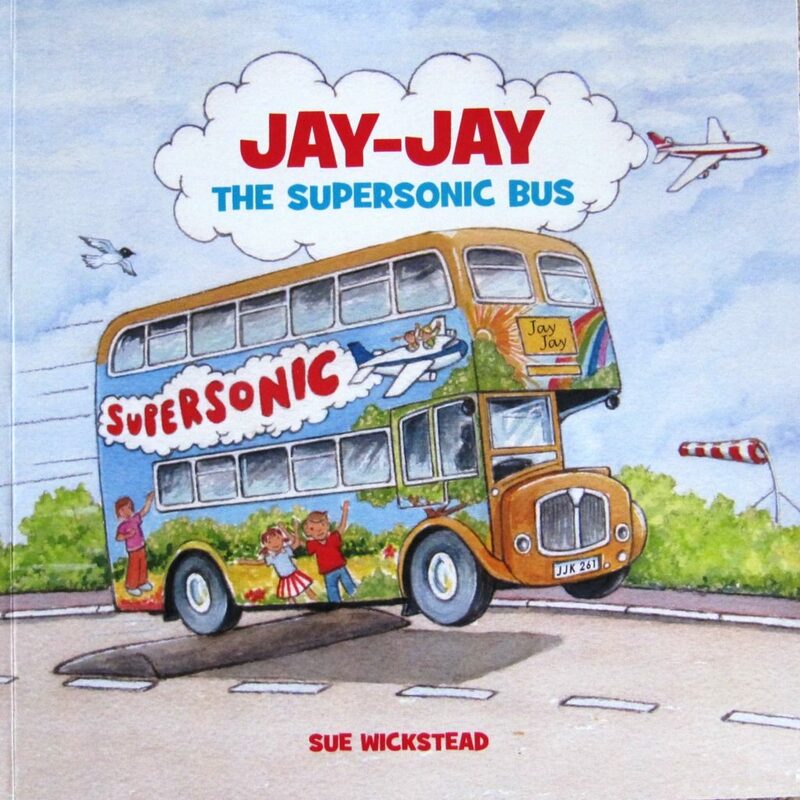 Jay-Jay the Supersonic Bus is a colorful children’s picture book that is surprisingly based on fact. Jay-Jay is JJK261 and he has been forgotten in the scrap yard until one day some kids briefly play on him. Later on, he gets new lease on life as someone buys ALL of him and not just pieces of him! His future is much brighter now! This is a short feel good children’s book that informs you of the ‘real’ JJK261 and his adventures. The story flows well and and has colorful pictures that enhance the story. It is not long and I can see small children enjoying this book and will be ready for more of Jay-Jay and his many adventures. 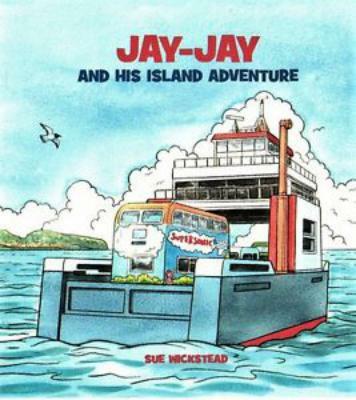 This is a great beginning to Wickstead’s Jay-Jay books. 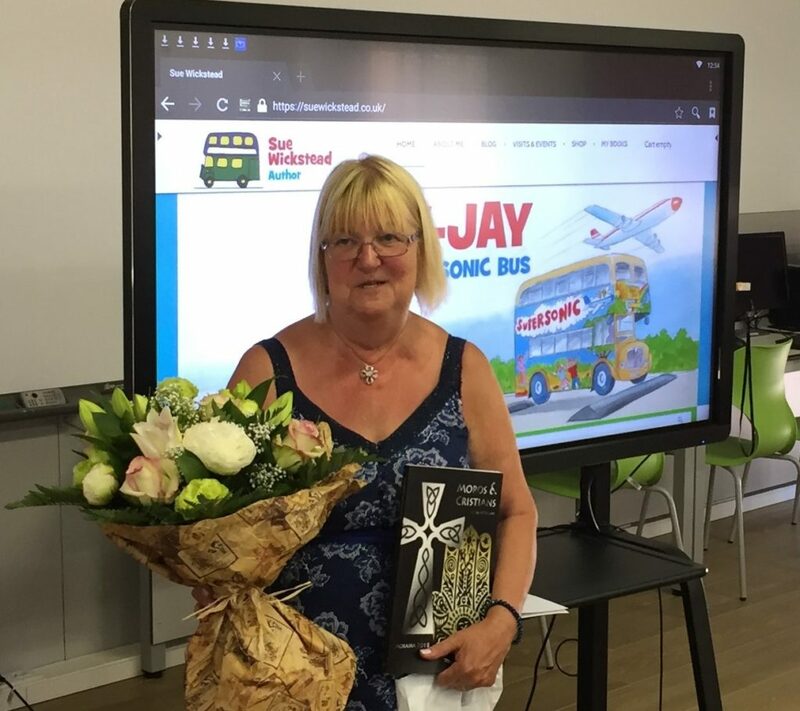 On a personal note: My grandmother was a bus driver and the part of the book with the kids playing on Jay-Jay brought back fond memories of my sister and myself playing on her school bus and even riding on the bus as my grandma picked up kids for school. Thanks for bringing up those memories Sue!